Retracing Bob Moog's sonic journey. Experience the whole Bob Moog story, as never told before through the eyes of Bob's daughter, Michelle Moog-Koussa. Feature-length documentary now in production. We need your help to bring Bob Moog's story to life — join us on Kickstarter. Blu-Ray, t-shirts, ties, scarves, signed posters, prints and more — check out our Kickstarter rewards! 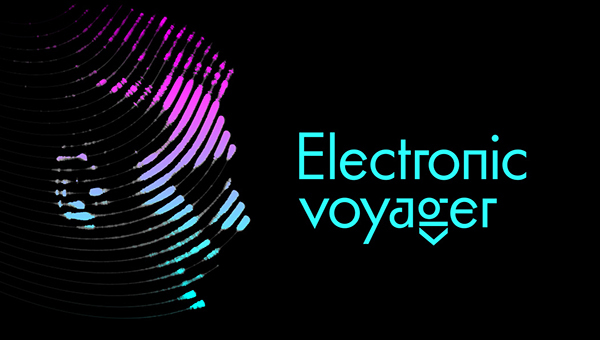 Read more details about Electronic Voyager. © 2016 Waveshaper Media Inc. All rights reserved.